Divi is a WordPress theme that is shipped by Elegant themes. Due to its long chain of stunning features, it has become one of the most preferred choices for building a website. The features provided by the theme are sufficient enough for delivering a top-notch web design. However, in some cases, you would want to make some changes to the CSS code in order to meet your own requirements. In this post, I have showcased some of the useful CSS snippets that will prove to be useful for Divi WordPress theme. 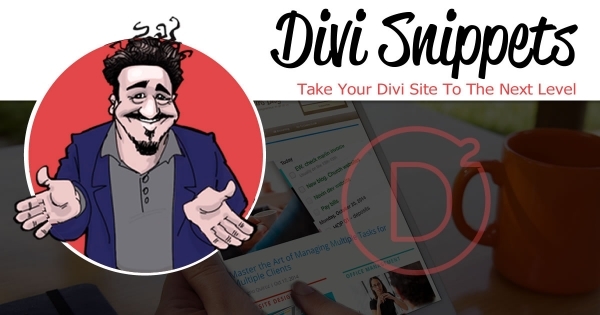 Above are a few of the useful snippets that will enable you to make the necessary changes in your Divi website. Most of the website owners have resorted to these CSS snippets for integrating a number of amazing features. 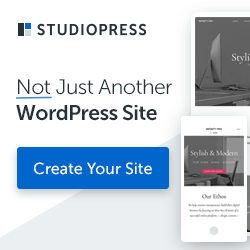 It doesn’t matter how feature packed Divi theme is, you will feel the need to add some much needed customizations to your website. This will allow you to make your website stand apart from your competitors and make a mark for itself. Lauren McLaren was born and raised in Australia. 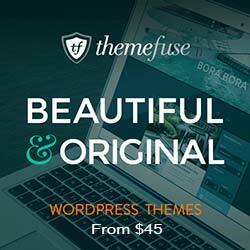 She is working as blogger for Digital Muscle, affordable Web Design Sydney company. She’s hardworking, competent and trustworthy. Her role within the company is to manage team Experts. In her spare time, she likes to read, cook and watch movies.